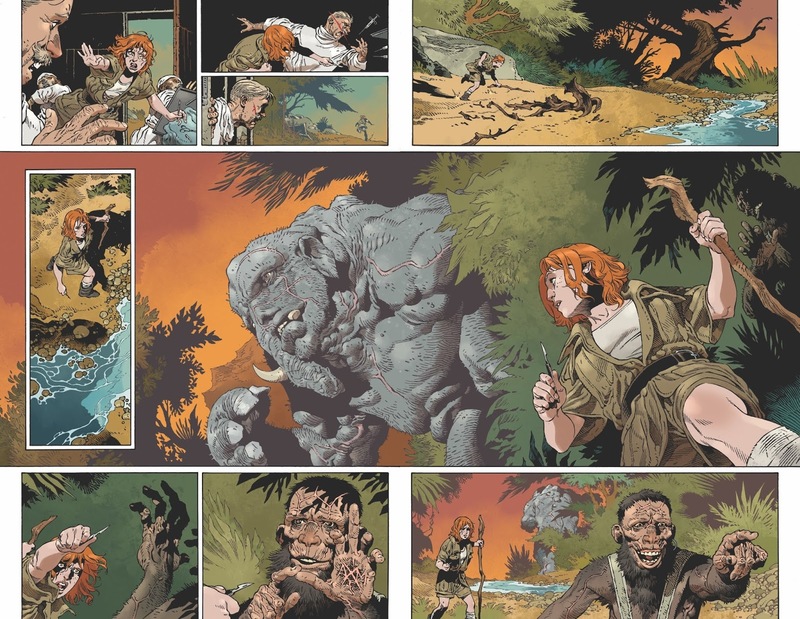 Debuting in July, the two-part comic book tale of terror and evolution will be coloured by Nelson Dániel and lettered by Robbie Robbins. “To provide a vivid, immersive experience for the reader, we set the narrative of Dr. Moreau entirely in double-page spreads, a format that builds a rich world for the characters and presents the mystery and terror in a thrilling and concise way,” says Rodríguez. For information on how to preorder copies of H.G. 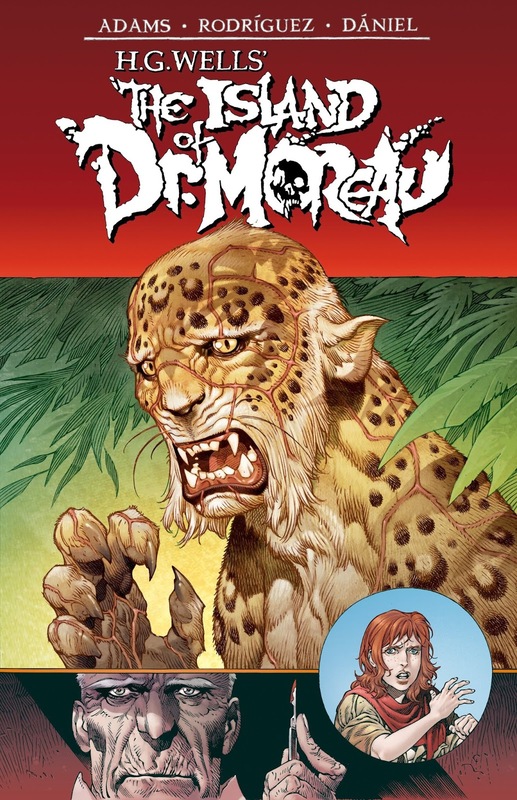 Wells’ The Island of Dr. Moreau comic book series, contact your local comic shop or visit www.comicshoplocator.com to find a store near you.